Below is an image from an online MAS90 technical support chat. An online visitor had taken advantage of our free chat option (since replaced by the Google Chat that shows on each of our pages). I had already spent way more time than I should have trying to help this person (who was not a client). When it became evident that his problem was more complex than a simple online fix – I proposed that we’d log in and fix it for a flat fee. Read the message below — especially the very bottom where Charles tells me goodbye in his own unique way. Thinking about switching to Sage MAS 90 or Sage MAS 200? 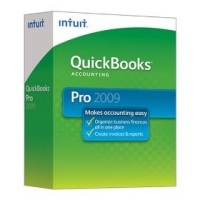 Unsure about what the differences between the products are and whether you’ll get enough of a benefit from making the move from Intuit’s Quickbooks software to MAS 90? Then take a look at this new 86 page QuickBooks vs MAS90 document that goes into depth about the differences between these two products. What Data Can Data Migrator Convert? Which Versions of QuickBooks Data Will Data Migrator Convert? What Does the Migration Process Entail? cannot change or delete posted transactions without an audit trail. and the IRS much happier! accrual-basis accounting, which closely follows GAAP. 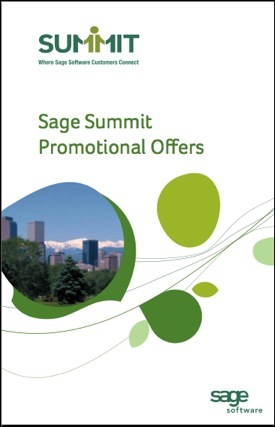 Although this guide has been designed by Sage Software (developers of Sage MAS 90 and 200) and can understandably be considered a little biased toward their product – it still contains lots of helpful information. Whenever I review a vendor provided guide such as this I will use it as a starting point. If you can get even one question from it to ask about a prospective new accounting system then it is worth it. Even though this guide is designed by Sage Software, there is an unusual amount of fact checking that happens before it is published. For example, there are plenty of charts like this which compare and contrast the available features in QuickBooks and MAS 90. The guide is available now through your friendly local Sage Business Partner. 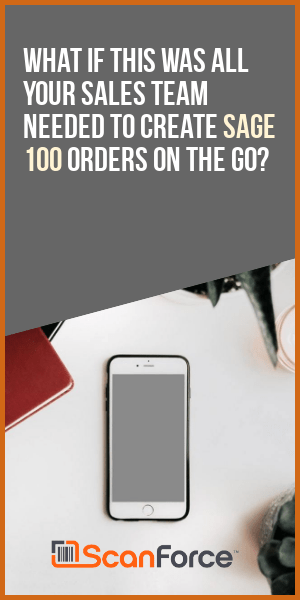 If you don’t have a friendly (or a local) partner to ask – then hit up the link below for your very own free copy. Depending upon the version of Sage MAS 90 or 200 that you are considering, you should be asking as well about any promotions that are available for owners of QuickBooks (or other competing products) who are upgrading. Sometimes the promotions are only valid on certain versions of MAS 90 – but you won’t get the discount unless you ask! If you are upgrading you Sage MAS 90 or 200 accounting software and are using Extended Solutions from Sage Software we strongly advise you call Sage (or your Sage Business Partner) immediately prior to installing the upgrade and request a free update to the latest version of your Extended Solution (Sage tracks the different levels by program release date). In many instances you may be told that you’re at the latest release. Don’t let that discourage you from calling each and every time prior to upgrading. Update – 10-7-2008: Spoke with Paula Mikkelsen at Sage Software Extended Solutions and she provided me with the name, email and phone extension of the person who is in charge of generating the Extended Solutions for customers and resellers. I’m not going to post her info here because I don’t want a flood of spam to chase her inbox. Send me an email and I’ll be happy to forward you the contact information. Sage Software does not have an automated way to provide the latest versions of their Extended Solutions to resellers. When solutions are initially available they are sent out in an email to the reseller which announces the availability of the upgrade. 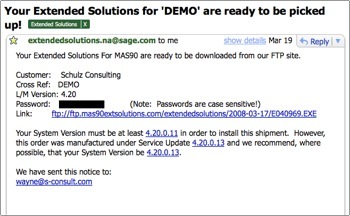 This email is often weeks (if not months) ahead of when a company may actually install their Sage MAS 90 or 200 program upgrade. 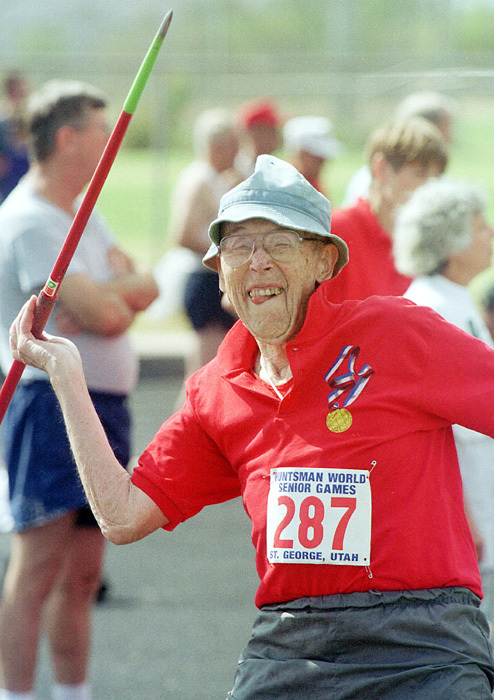 In the passing months there are increasingly more program fixes needed for Extended Solutions. Unfortunately there is no central place to regularly view what the current release levels are for the Extended Solutions. All of this work must be done via phone call (or email) to Sage Software. In the future we are hopeful that what can happen is that the intial link that is sent to a reseller points to the very latest copy of the enhancement (including any patches made since the update was released). Another possible solution would be for the enhancement itself to contain a “self check” where it would query a database to make sure that the latest version is being installed.